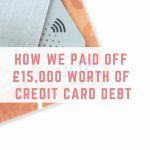 I’ve written extensively on how difficult it is to contend with debt. This is especially true of revolving debt like credit card debt. Unfortunately, debt needs to be serviced, but while we are repaying our debt, we are also accruing additional debt. Think of all your monthly expenses. These include mortgage repayments, medical insurance, food, vehicle maintenance etc. 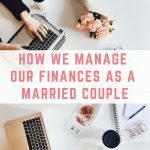 If you find yourself paying off a medical emergency, and have to service that debt, your other expenses are not going to empathize with you and simply ease up their unrelenting pressure on you. You get where I’m going with this? Without a plan in place to tackle your debt effectively, you’re simply going to add more to your overall debt burden every month. 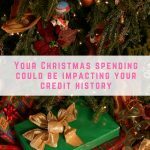 This is particularly noticeable with credit card debt. The high APRs on revolving credit is beyond a nuisance – it is a serious bugbear. 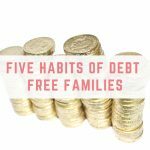 There are 4 failsafe ways that I have been employing in varying degrees in my family to help bring down the burgeoning problem of debt repayments. You may find that some of these debt relief/management strategies work for you as they did for my family. Let’s get started, shall we? Tackle high interest credit card debt first – this is a no-brainer. You certainly don’t want to be paying high interest on high-interest debt. If you have several credit cards, and one of them has a high APR and the others have 0% APR for 12 months, perhaps even 18 months, you know where your focus should be. 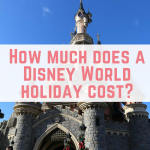 The cost savings over time are dramatic. That’s why we have listed this as the most important strategy to employ moving forward. 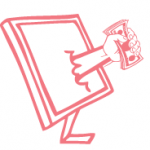 Set a budget and don’t deviate from it – this is equally important. A budget is a financial blueprint for the future. A budget allows you to decide how much money you wish to allocate to each of your expense categories. I tend to include the following 5 categories in my budget: accommodation, food, transport/vehicle maintenance, entertainment, childcare. Your budget will differ according to your circumstances. Naturally, there are components of your budget that you should include as nondiscretionary items such as retirement planning, savings, healthcare, insurance, and the like. Tackle your debt head-on with newfound determination. Debt is not something that you should ignore or play around with. Here are a few reasons why I say this: Debts can prevent you from enjoying emotional, psychological and financial wellness. It is detrimental to anything positive in your life if managed incorrectly. Debt is a necessary component of asset acquisition, education, and so forth. However, if your debt/income ratio rises too sharply, you run the risk of financial ruin. 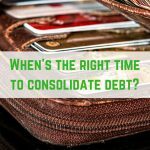 One of the strategies I have found to be particularly effective for paying down debt quickly is debt consolidation. Now, before you dismiss this option, consider the merits it offers. Recall the high APR debt? That’s not something that you want to contend with. If you can borrow money at a lower rate of interest than the current interest rate on your high APR debt, you can eliminate all debts right off the bat. That’s something worth considering. Consult a debt settlement specialist if your debts are out of hand. Now this is something that I recommend only if you are unable to refinance your debts through balance transfers or be approved for a debt consolidation loan. Debt settlement is different to each of the aforementioned options. With debt settlement, you’re actually negotiating with your creditors via a debt settlement company on your behalf. 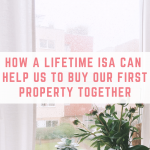 They will try to come to an agreement on how you can set the terms for your debt repayments, perhaps even repaying less of what your outstanding balance is. It comes with a caveat however: your credit score is going to take a hit. This is not good news for you, but over time you can rebuild your credit and you won’t have all those annoying creditors calling you, possibly even resulting in liens or judgments against you or your estate. And there you have it – 4 ways that I have found to be highly effective in mitigating the ill effects of debt over time. Some of these will be applicable to your personal financial situation – others won’t. Welcome. Hope I can help save you some money. 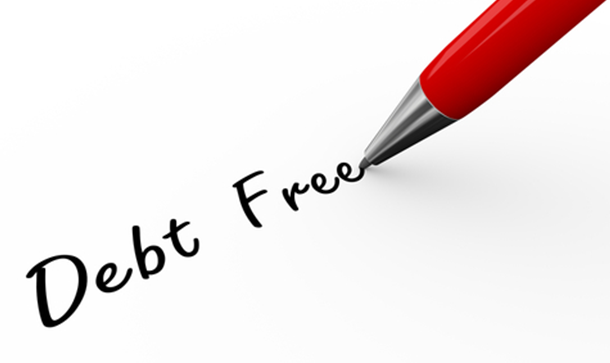 How do you know what company to use for debt settlement? There seems to be so many scams out there. Very true. Only contact the one’s that don’t charge you for advice or help. You shouldn’t have to pay to get help.